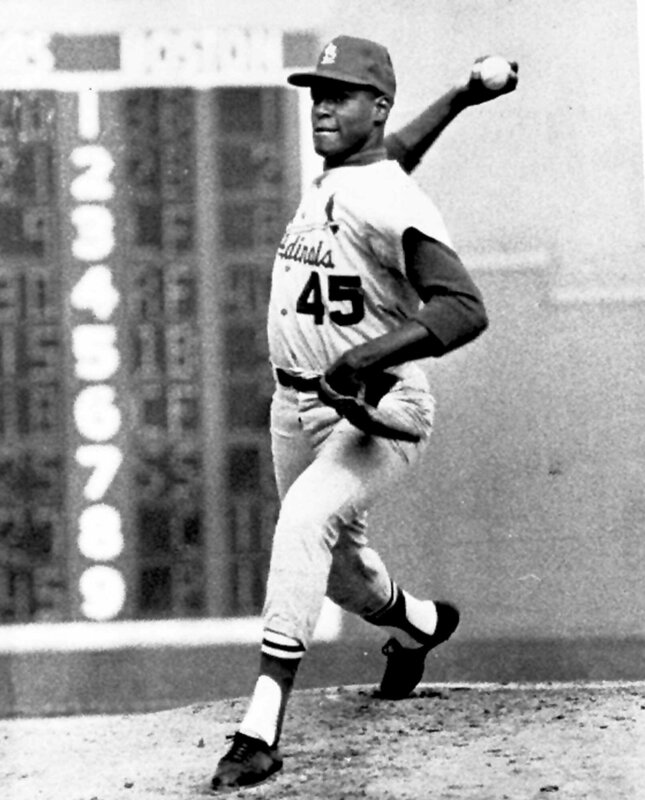 I would give big money just to see Bob Gibson and Fergie Jenkins go at it one more time. I’d much rather see Gibson vs Marichal or Koufax. 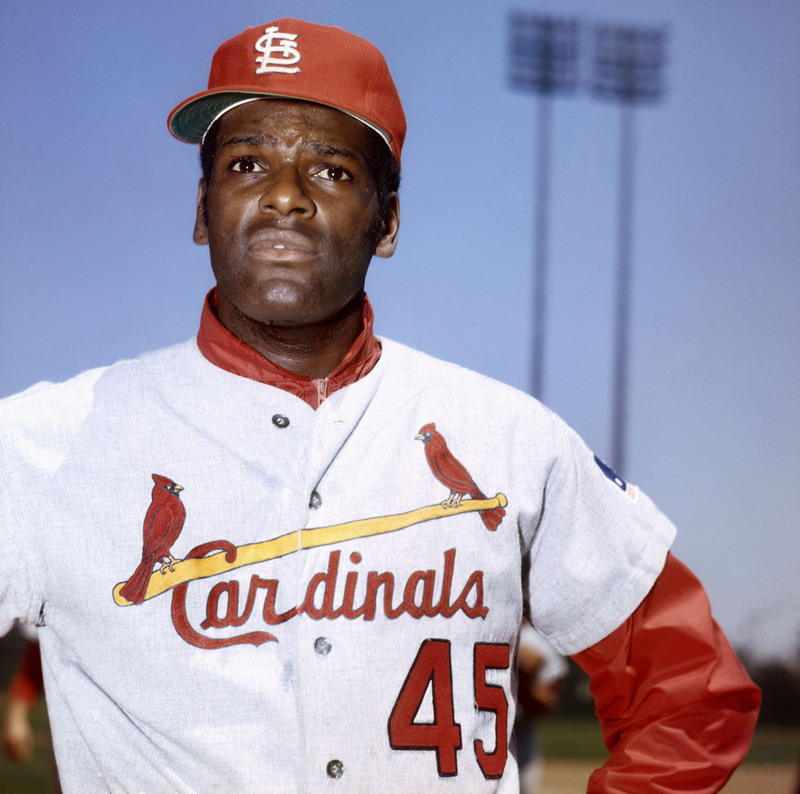 I grew up in and around St Louis, long ago. When I moved to Chicago after living other places, I was frankly amazed that Cub fans thought that there was a rivalry between the Cardinals and Cubs. In their dreams. Are they daft? The Cubs are the team the Cardinal fans disregard the most. I thought, “WHY would there be a rivalry between the historically BEST team in all of the NL and the historically WORST team in all of the NL?” 35 years later, my mind still boggles at the idea that of all the teams in the NL the Cardinals might consider the Cubs rivals. The Reds? The Pirates? Some team that actually WIN something once in a while? More often than, say, 105 years?